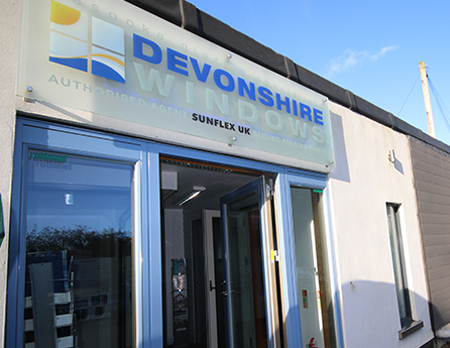 'Here at Devonshire Windows, our extensive showroom in Newton Abbot is your first stop to discover the extensive range of products we can offer. Whether you're a first-time renovator, a self-build adventurer to a seasoned property developer we can offer you solutions and suggest options to suit both your ideas and your budget." Newton Abbot showroom will be close on Saturday 20th April. Our showroom has dipslays over two floors. Our product portfolio illustrates the best of each material with colours, styles and designs. Modern and traditional combine in a friendly, welcoming environment with products specialists on hand to help. Contact us to arrange a consultation with one of our designers today. 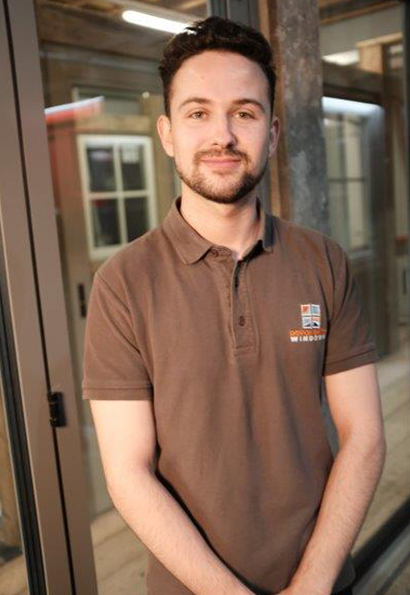 in-store team have ample knowledge of the glazing industry and will be happy to offer you a helping hand choosing the product and installation service best suited to your project. 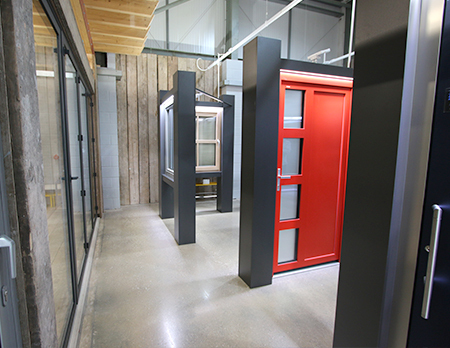 in-store team have ample knowledge of the glazing industry and will be happy help.